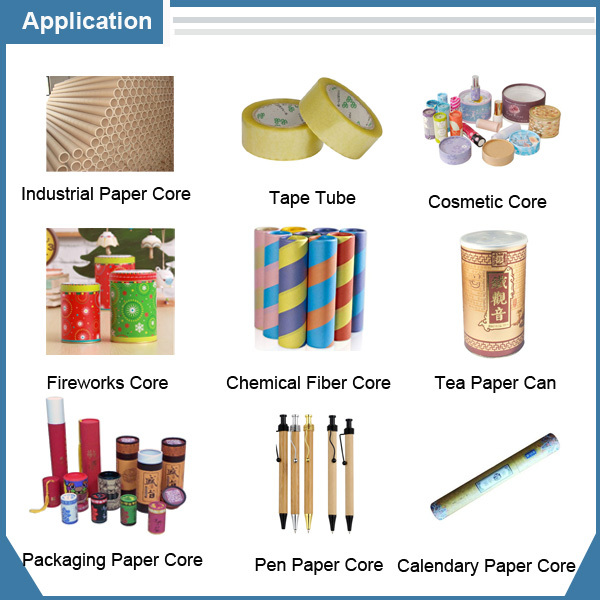 Multi-blade Spiral Paper Core Making Machine applications for making various size paper cores,such as tissue paper core,bond paper core,fax paper core,receipt paper core,ATM paper core,POS paper core,wine paper can,etc. 2. 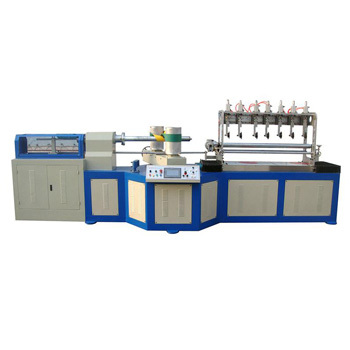 With main body,automatic unwind stand and automatic glue spreader. 3. 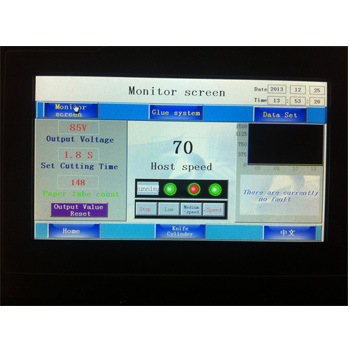 With frequency inverter for AC motor control,with stable working. 4. 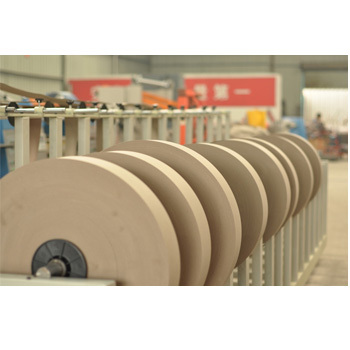 With 5 pieces Disc Type Blade for paper core cutting,paper core making and recutter can be finished on one process for thin paper cores,with high production,save time and labor. 5. 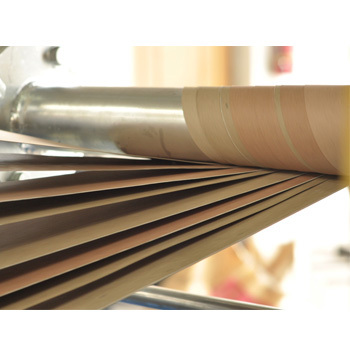 With Servo Motor for Blade Working Control,with much higher precision. 6. With Encoder for core length tracking. 7. 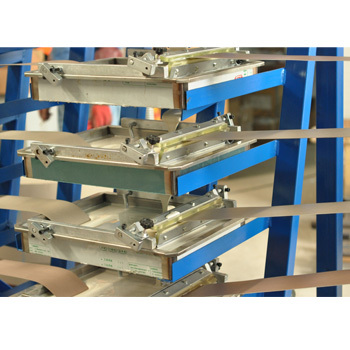 Single/double side glue coating device is available,as your request. 8. With multi-function waxing device and automatic stop when paper is ran out. 9. Electrical Appliances are strict in accordance with CE certification.